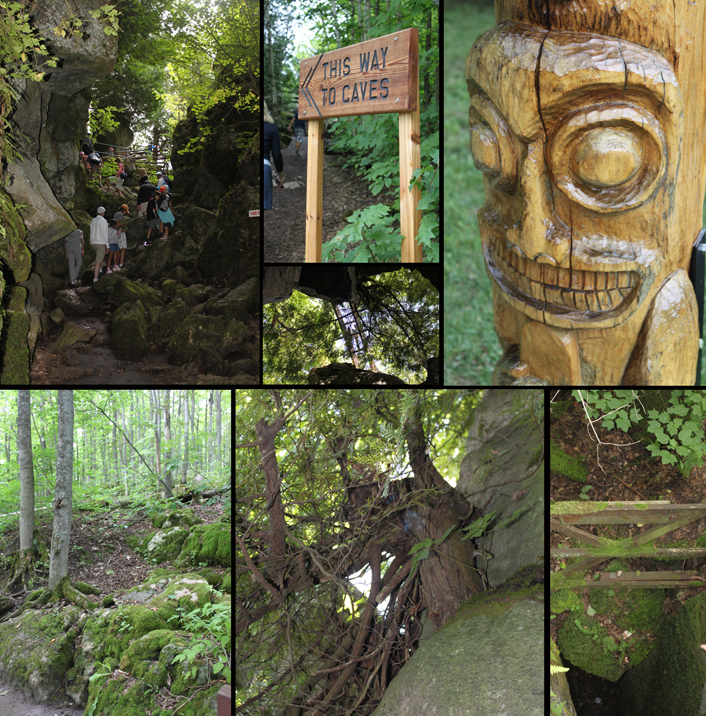 Collingwood, Ontario has become just as popular a destination in the hot months as it is in the winter months. Today, we will show you why. 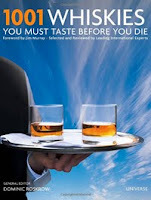 For more information on proof brands, visit our website www.proofbrands.com, like us on Facebook and follow us on Twitter to get last minute updates on tastings, parties & events. Add peaches, mint and ginger simple syrup to a glass. Muddle. 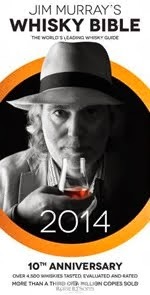 Add proof whisky, Cinzano and lots of ice. Stir. 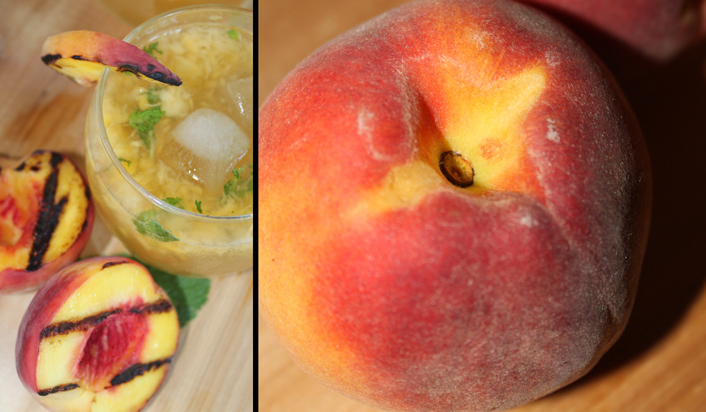 Top with ginger ale and garnish with a grilled peach slices. Bring the sugar and water to a boil in a medium saucepan over medium-high heat, stirring to dissolve sugar. Add ginger; bring to a simmer. Remove from heat, and let steep 30 minutes. Pour syrup through a fine sieve into an airtight container; discard ginger. Refrigerate up to 1 month. The sweetness of fresh Ontario peaches goes perfectly with a bit of smoky flavour. 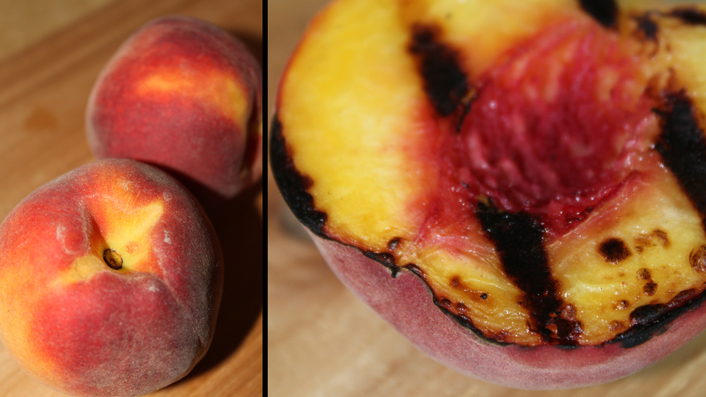 Here are a couple of ways to grill peaches on the BBQ. Brush pitted and peeled peach halves with some olive oil, and sprinkle a bit of salt all over. Grill over medium for about 2 minutes per side. Let cool, and then slice, and mix with a good squeeze of lemon juice, a bit of finely chopped red onion, a bit of chopped fresh mint, and salt to taste. This is beautiful with grilled pork, and will add a lot of life to an everyday grilled chicken breast. 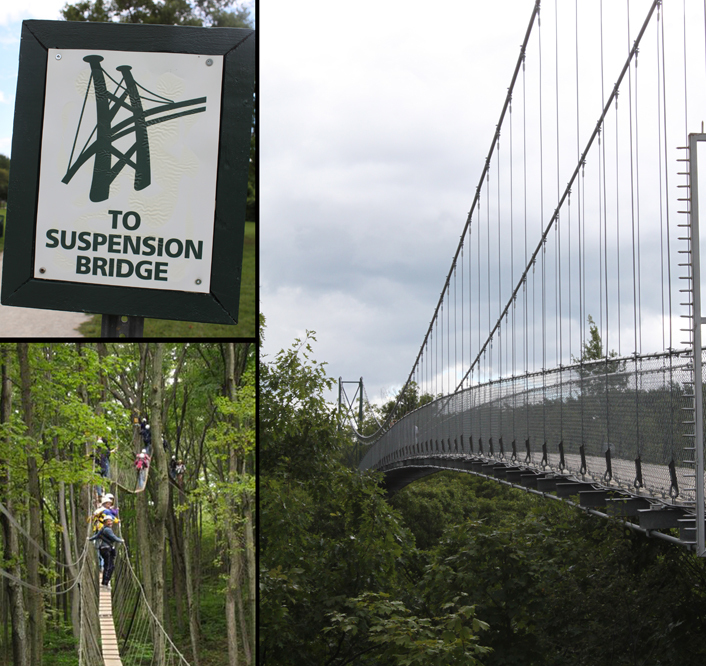 Standing near the highest point of the Niagara Escarpment - more than 300 meters in elevation above Georgian Bay - the suspension bridge at Scenic Caves is Ontario's newest feature attraction. 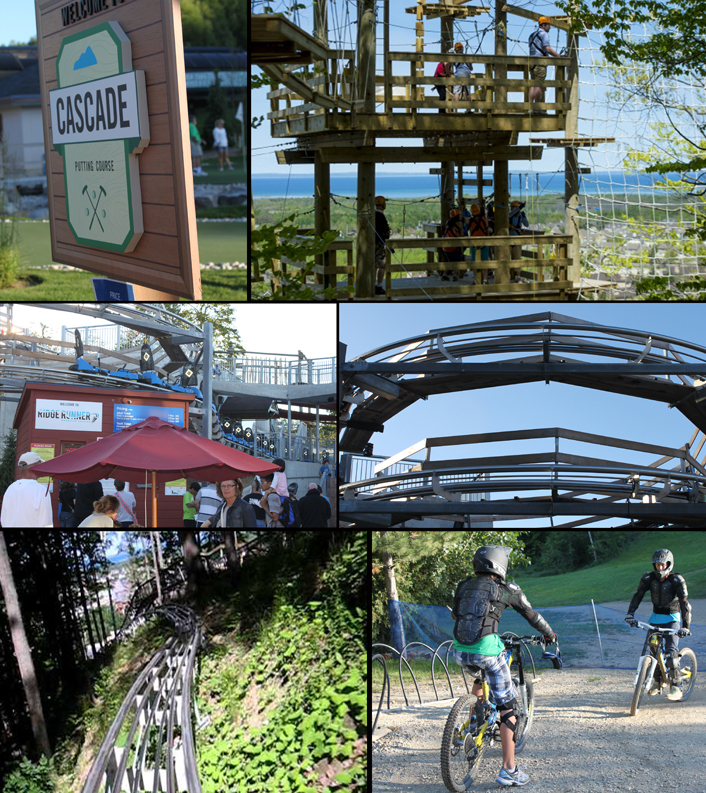 After visiting the Scenic Caves, take a short drive back to the Blue Mountain village for dinner and to check out its many outdoor activities. 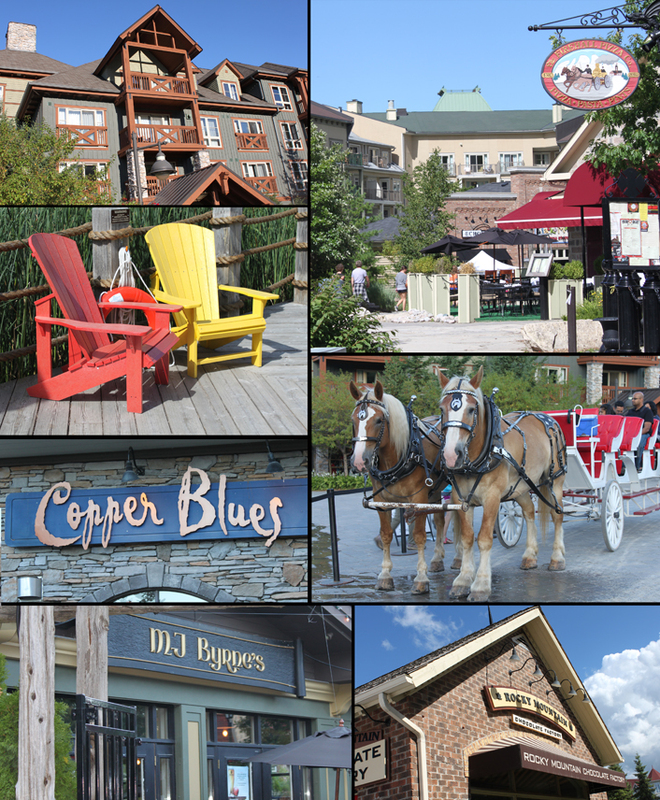 Blue Mountain is no longer just a skier’s haven. With its mountain coaster, high ropes, golf, hiking adventures and many more summer activities, you will be set for hours of outdoor fun. 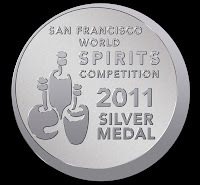 Remember to check out where magazine for our summer contest & bi-weekly recipes. 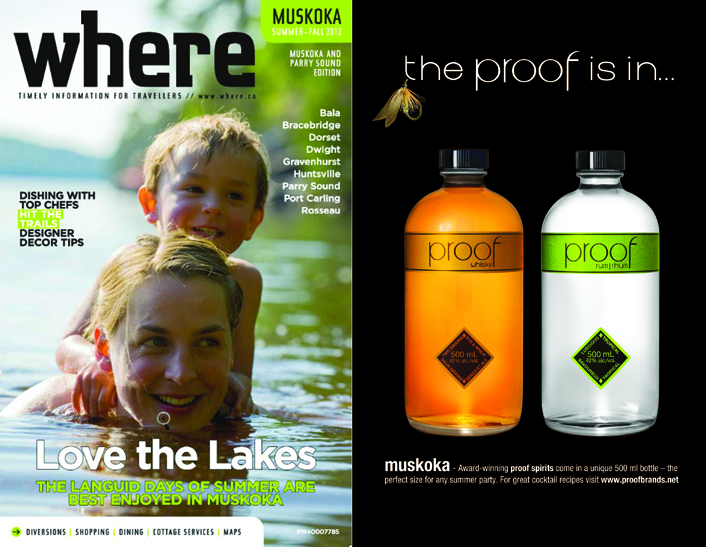 http://www.where.ca/central-canada/ontario/muskoka. 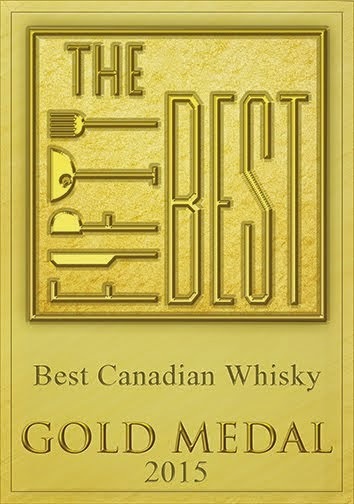 where is now featuring one proof recipe every other week until September. Saturday: Sunny and a high of 29 degrees. Sunday: Sunny and a high of 28 degrees.